Have you been meaning to get your water leak fixed for awhile now but you have yet to finally wrap up the process? 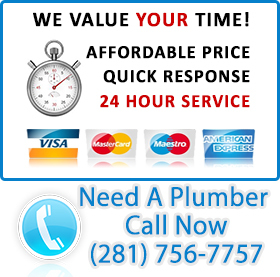 If so, why not get things back on the fast track with the assistance of League City Plumbing? 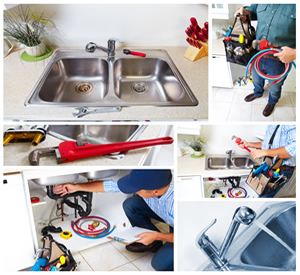 Our professional plumbers are leakage experts so you can be sure that you are in good hands. A water leak can really be doom and gloom when you allow it to go on for a long time. It is an extremely common plumb malfunction that has probably occurred in just about every Texas residential or commercial building. Sinks, faucets and pipes are made to last, but unfortunately they are not exactly perfect appliances that are immune from damages. Whenever you notice that you have a water leak going on, make the right choice and contact the pros at League City Plumbing. Our experienced technicians have a wide assortment of tools and methods we use to handle all of your leakage conundrums. A representative from our team will make it extremely easy and convenient for you to schedule a service appointment. Is a leaking toilet tank causing your monthly bill to completely go out of control? Maybe your commode has been spilling waters for weeks now and you are absolutely fed up with this costly damage. 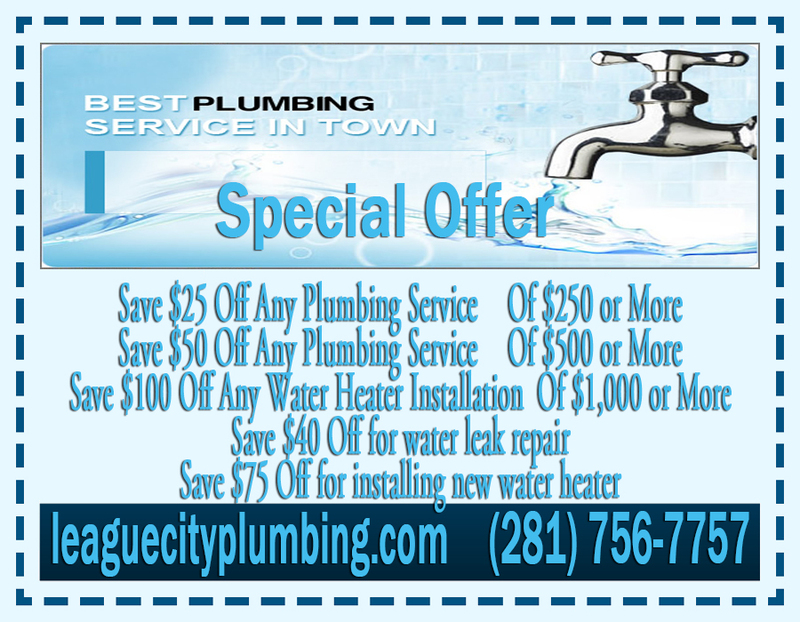 If so, you can make the right choice today by calling League City Plumbing to fix this water leak for you. Are you stretched and stressed because you are fearful of how much your water leak might end up costing you in the long run? If you are looking out for this, you should pat yourself on the back for being aware. Leaks may seem like small like things that you can get fixed at any time, but the longer you wait the more it will cost you in cash.